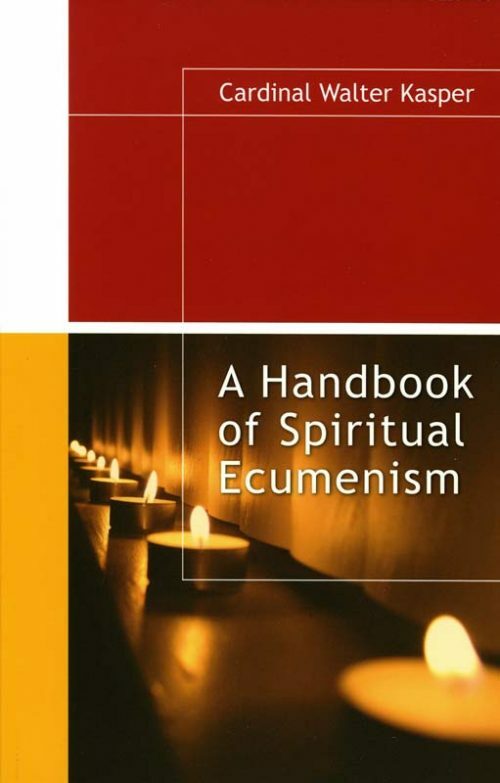 This little book offers many practical suggestions for implementing and strengthening spiritual ecumenism, the heart of all efforts to re-unite divided Christians. 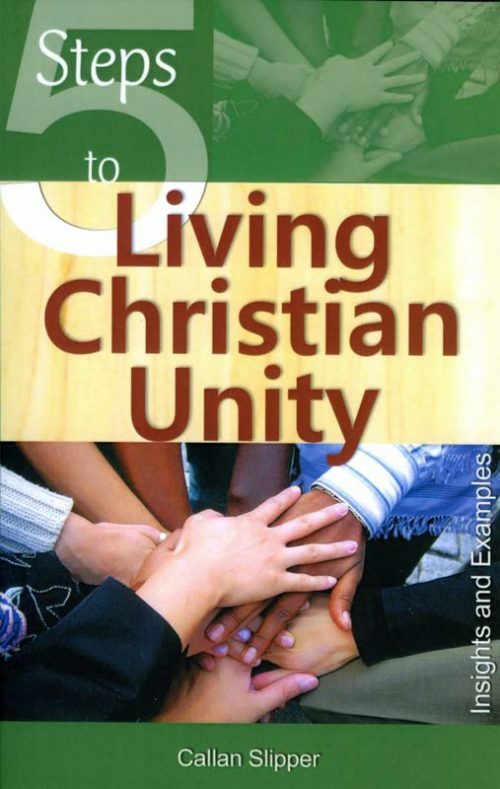 It is an invaluable aid for anyone interested in or committed to the restoration of Christian unity. 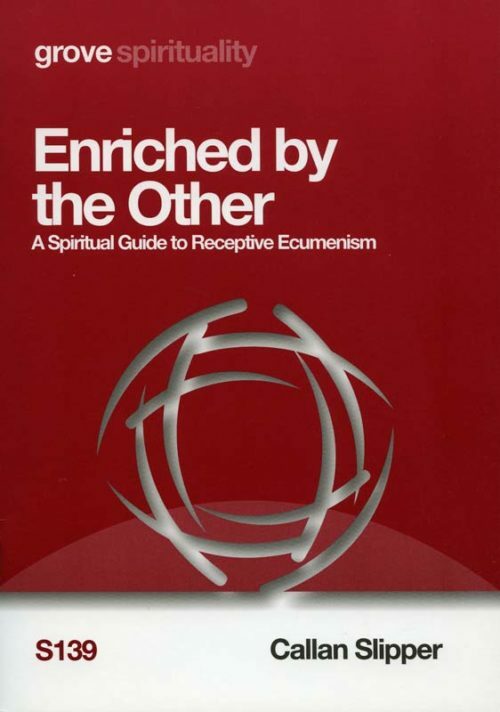 This insightful guide explores Receptive Ecumenism, a discipline of mutual listening, learning and understanding that encourages deeper unity between denominations. 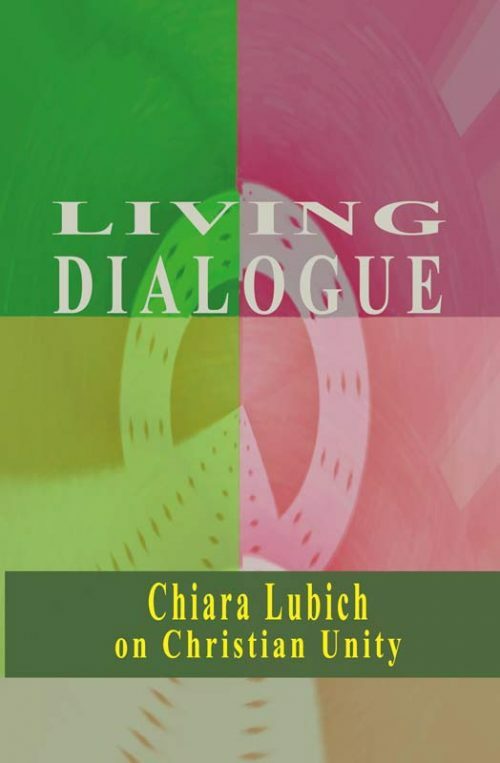 This little book offers a refreshing approach to Christian unity based on Chiara Lubich’s spirituality of communion. It contains her addresses to the World Council of Churches and at various ecumenical events. This book studies an often neglected strand of Anglican theological thought, but one which will speak to Christians of all traditions. 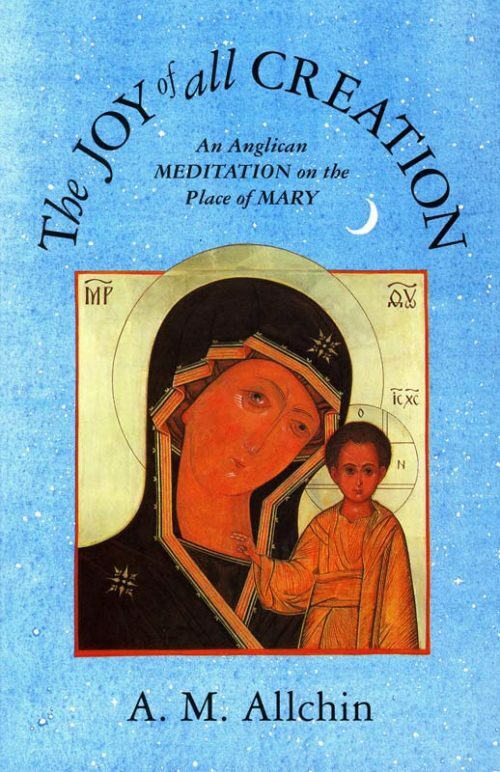 It shows how issues to do with Mary and her place in salvation history are highly relevant to contemporary concerns.